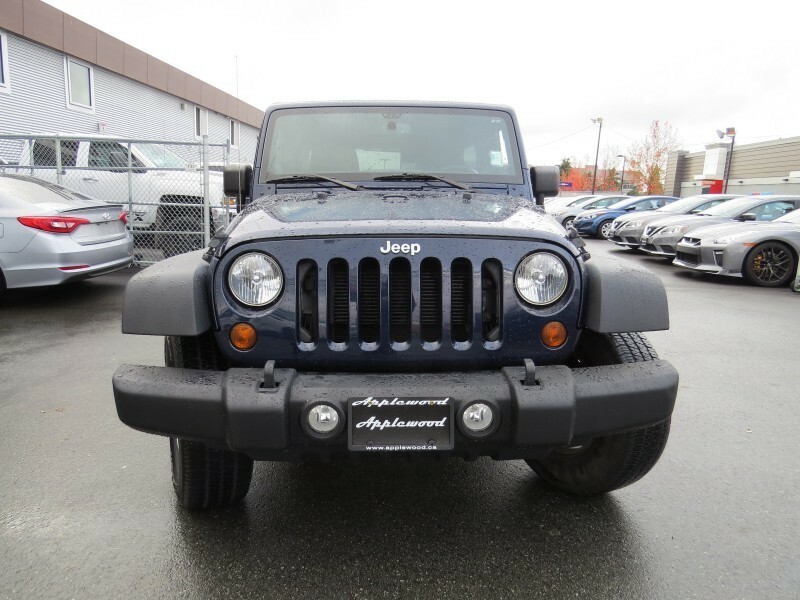 Low Mileage, Steering Wheel Audio Control, Fog Lamps, Four-Wheel Drive! 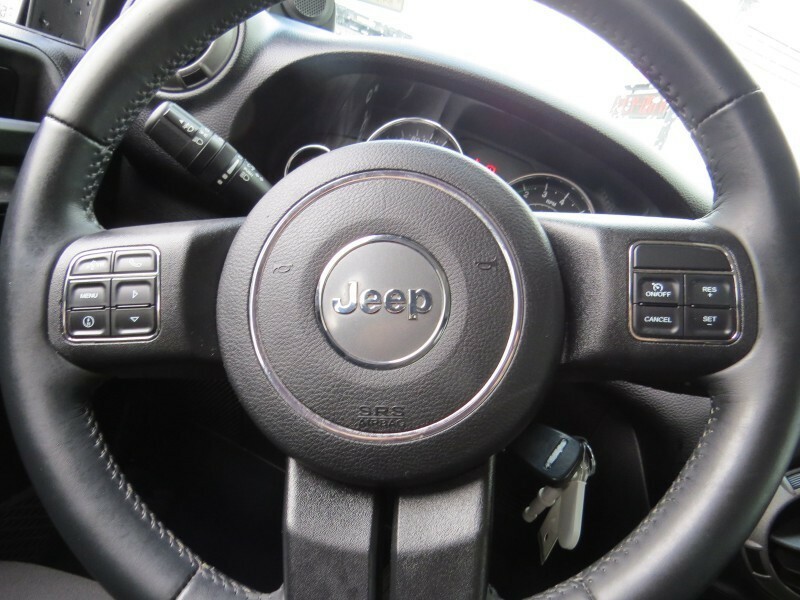 In a world of soft-road-only car-based crossovers, the Jeep Wrangler is a tough-as-nails off-road expert, says Car and Driver. 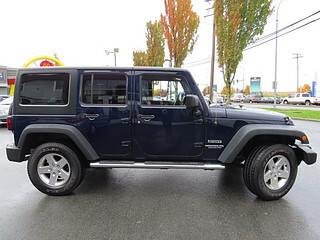 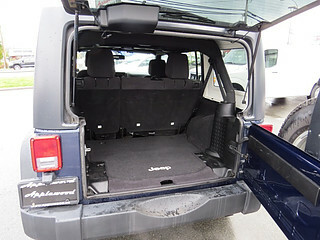 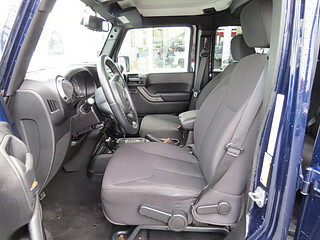 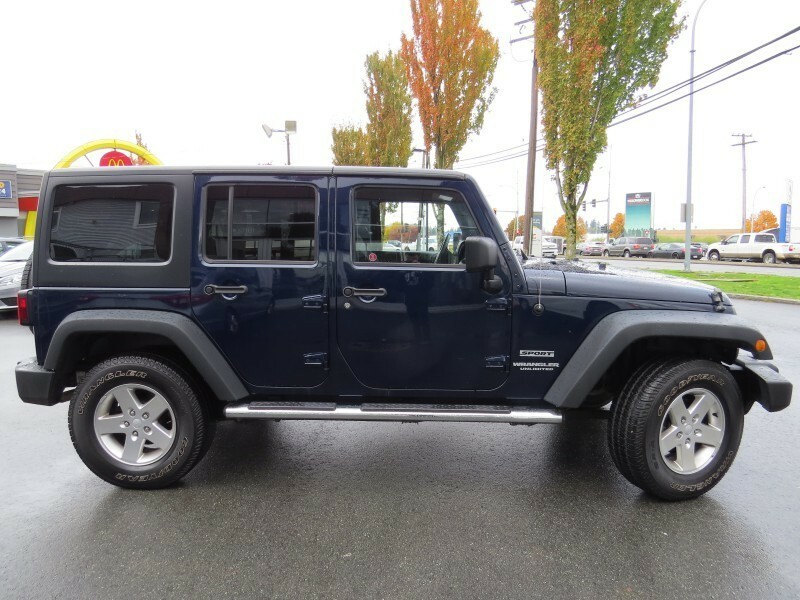 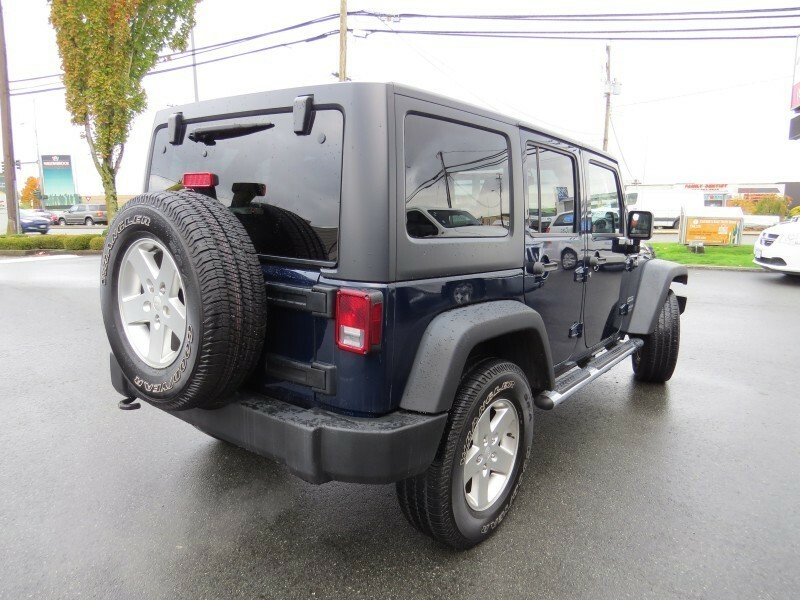 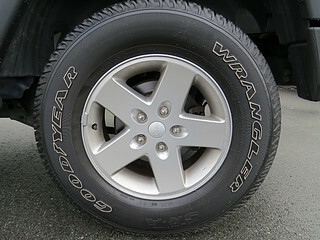 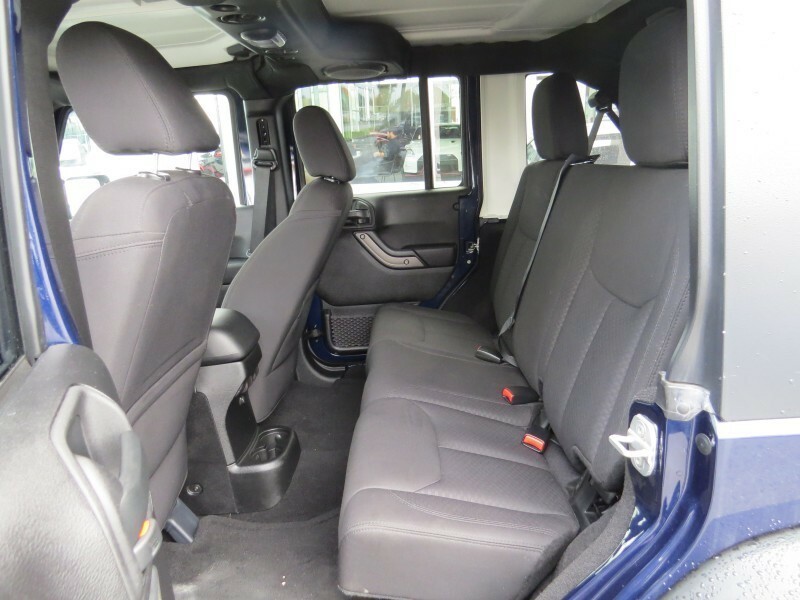 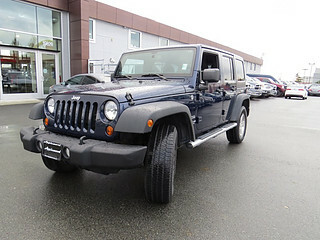 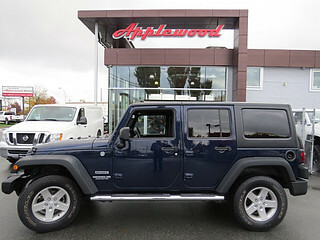 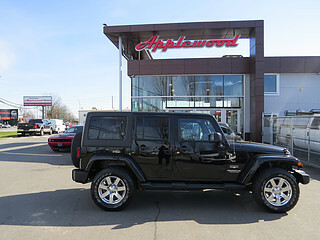 This 2013 Jeep Wrangler Unlimited is for sale today in Langley. 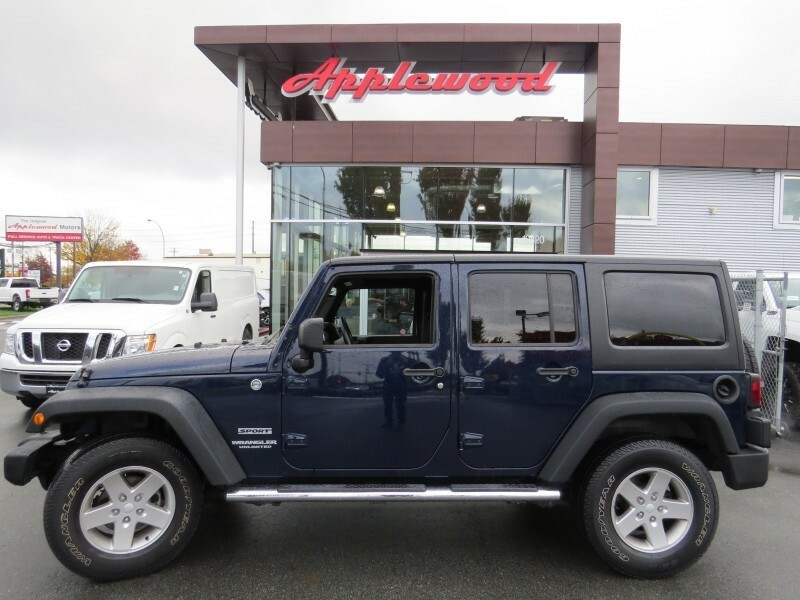 Leave the road behind and let the adventure begin in this Jeep Wrangler Unlimited, the ultimate off-roading vehicle. 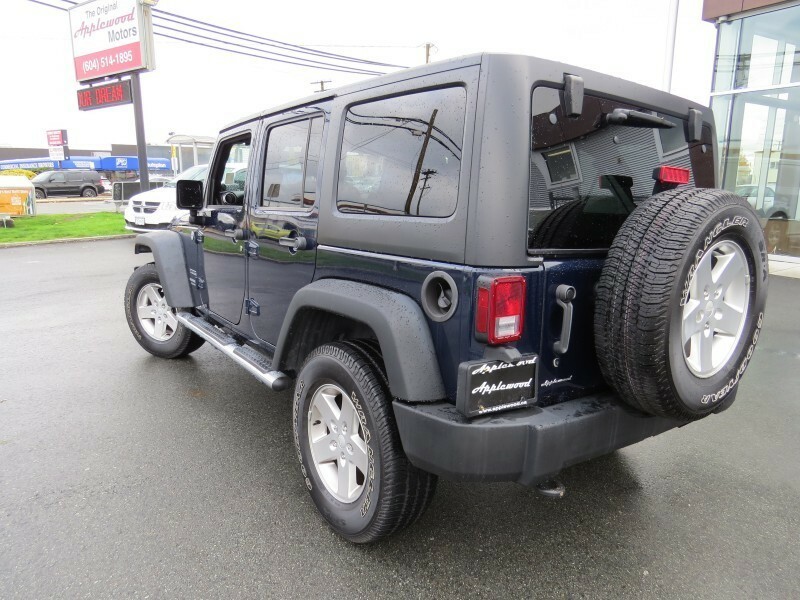 With classic, timeless styling and extreme capability, this SUV appeals to anyone who likes to take their fun off the beaten path. While you can still enjoy the simple pleasures in life, this model also comes with modern technology to enhance comfort and convenience. Four-door convenience makes this a practical everyday SUV that's great for families. There's simply nothing in the world quite like the Jeep Wrangler Unlimited. 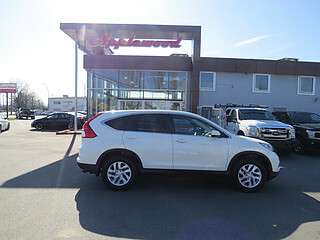 This low mileage SUV has just 68280 kms. 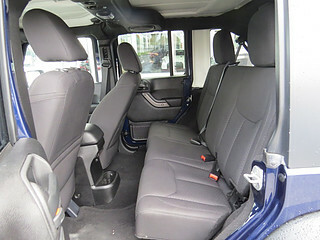 It's blue in colour and is major accident free based on the CARFAX Report. It has an automatic transmission and is powered by a 285HP 3.6L V6 Cylinder Engine. 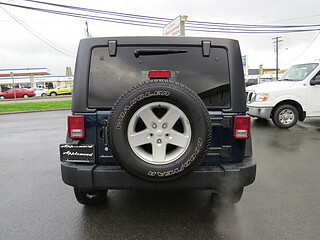 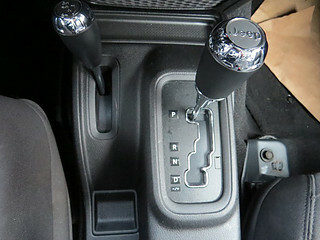 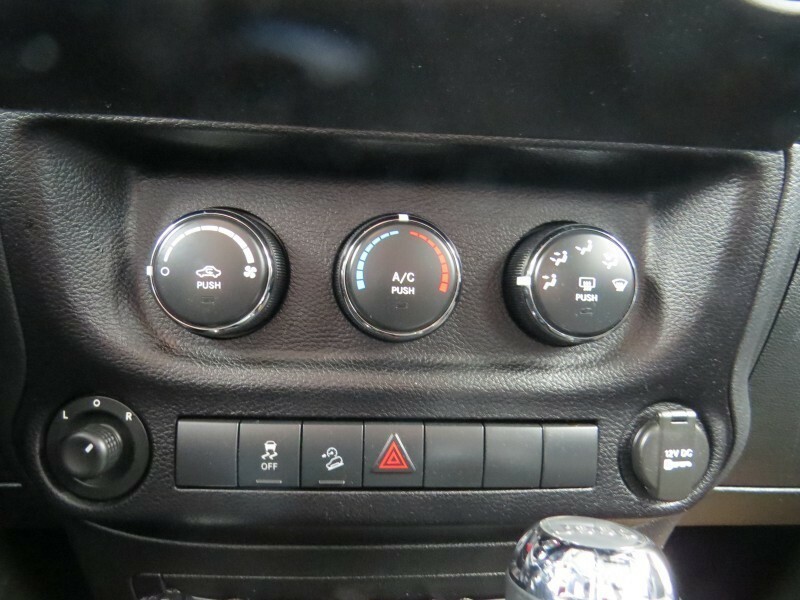 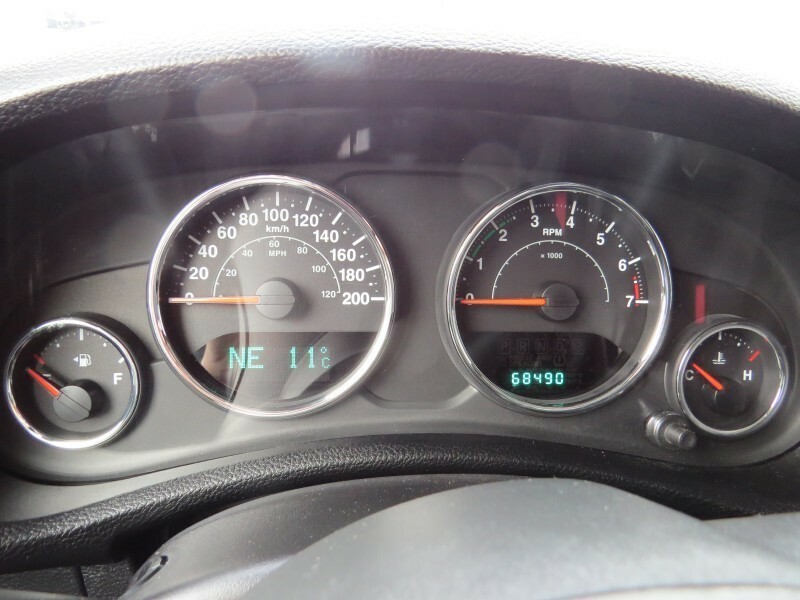 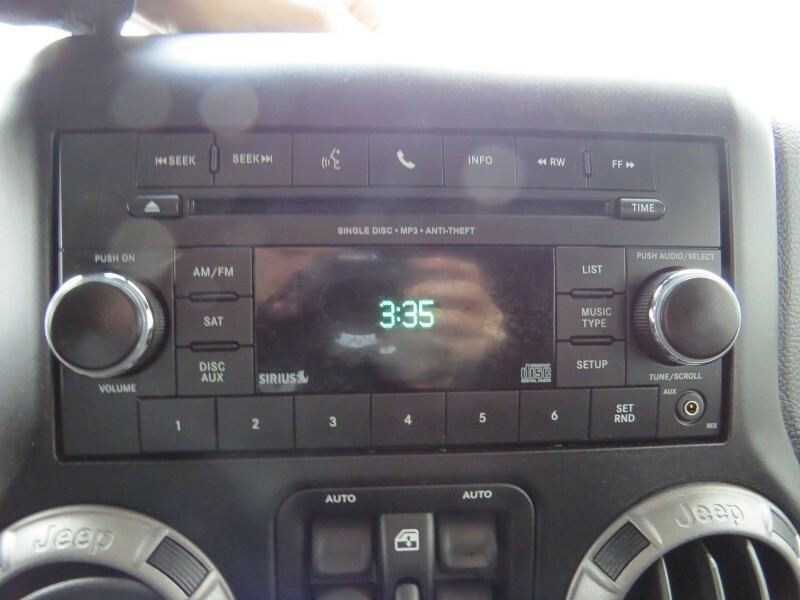 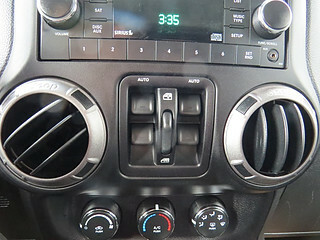 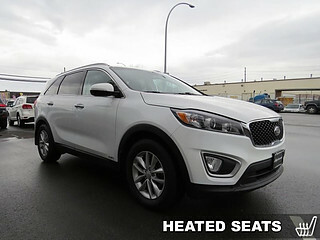 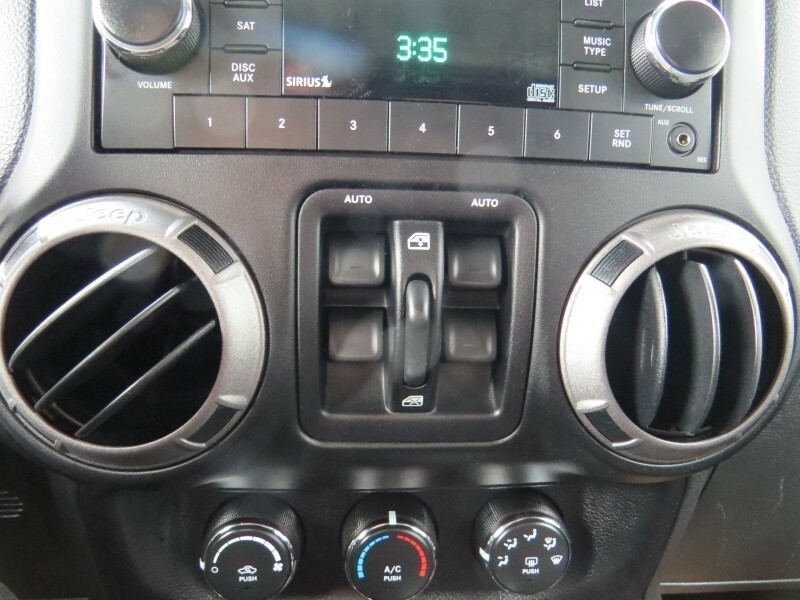 This vehicle has been upgraded with the following features: Steering Wheel Audio Control, Fog Lamps, Four-wheel Drive. 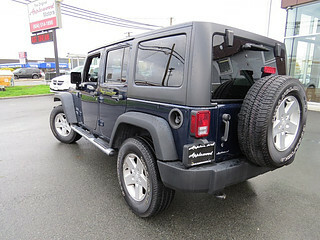 To view the original window sticker for this vehicle view this http://www.chrysler.com/hostd/windowsticker/getWindowStickerPdf.do?vin=1C4BJWDG1DL602927.